MILAN — Italian refiner Saras and Russian energy giant Rosneft have called off plans to set up a trading joint venture, Saras Managing Director Dario Scaffardi said on Tuesday. The two companies had been seeking to create a trading company that would allow Saras to tap the Russian group's crude oil portfolio in return for access to the wider Mediterranean. "We decided reciprocally not to go ahead with the joint venture for political reasons," Scaffardi said on the sidelines of the company's shareholder meeting. Sanctions imposed on Russia by the United States and Europe in response to Moscow's part in the Ukraine crisis have complicated life for Rosneft and stymied progress on the Saras venture. Last year Rosneft's efforts to boost its global reach were reined in by U.S. authorities, which blocked the Kremlin-controlled group's acquisition of a Morgan Stanley oil trading business. "We will exchange information on trading with Rosneft but there will be no formal company structure," Scaffardi said. 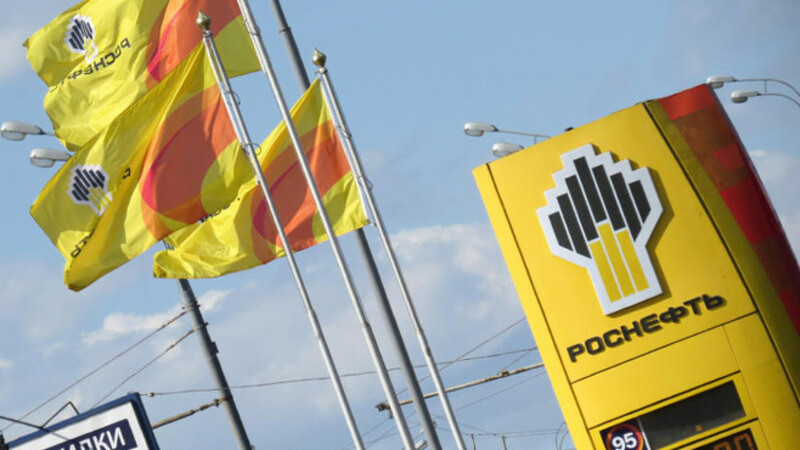 The Italian refiner, controlled by Italy's Moratti family, will open a trading arm in Geneva near Rosneft's trading offices in the city, he added. Rosneft bought a 21 percent stake in Saras two years ago. The Russian group's head, Igor Sechin, previously said he was interested in raising its stake. Saras CEO Massimo Moratti said on Monday that the two companies had found a good working balance. "The ownership structure is stable. I haven't heard they want to increase their stake," he said. At 12:53 GMT Saras shares were down 2.1 percent at 1.80 euros.